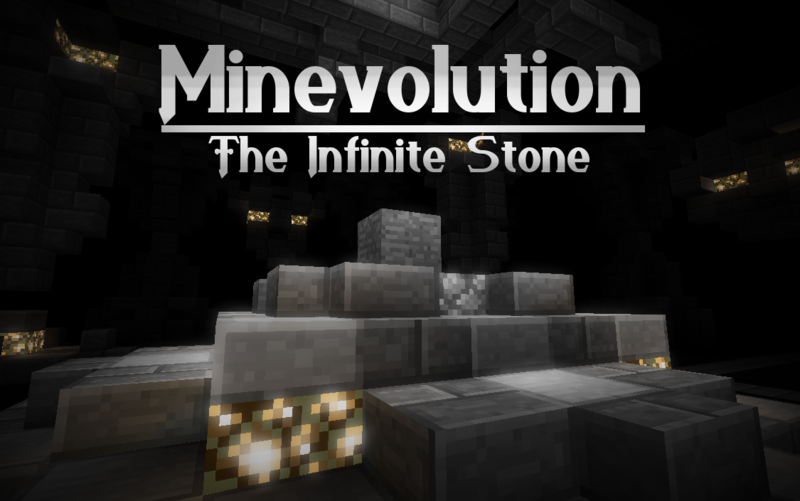 Minevolution is a game without boundaries. It consists of breaking an infinite stone to buy better tools and gather better resources through trades. It initially started as an experiment to see how powerful the efficiency enchantment could get, and then it became the madness it is now. I had to make the converter useful myself, it took me hour, but i did some easy redstone/commandblock stuff and made it useful. Its easy to use, and you dont have to click the button repeadetly, cuz now its automatic. check out my version, will make weekly updates, since this is abandoned! 1.14 Release it coming! i am struggling with staff however. This sounds like a Minecraft 'Cookie Clicker'. How do you get past the iron dwarf? I can't see anything besides stone and iron I have a ton of stone but there's nothing to spend it on. there's no upgrade either. Now I run here, here and here! Moe than 200 stones! Get them, get the nuggets, get the gold trade them for emeralds. Do it again!